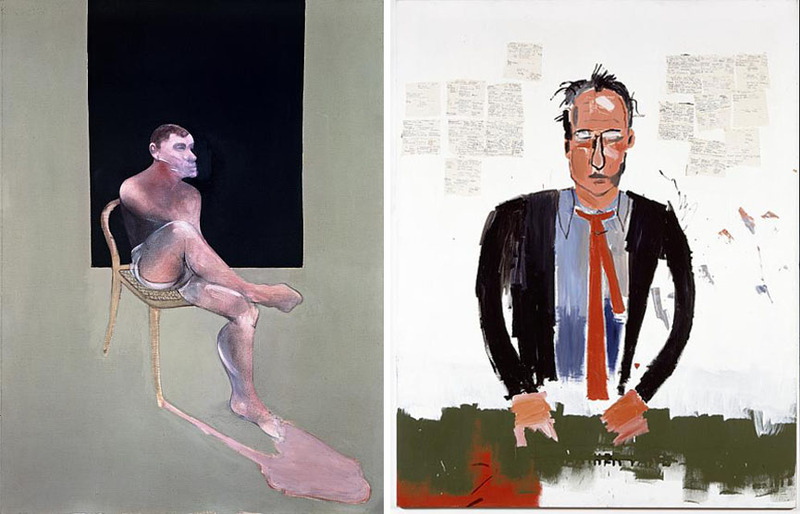 The eccentric career and personality of the noted art dealer and pioneer, Robert Fraser, will be presented through a historic exhibition and the artworks by world’s most famous artists. The show is curated by the British artist, painter and architectural stained glass designer Brian Clarke, who was once represented by the Robert Fraser Gallery, and is now looking to repay the favor by staging “a personal portrait”. If we want to talk about the London cultural scene during the 1960s, it will mostly be about Robert Fraser. 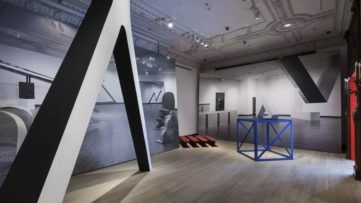 It all started in 1962, when he opened the first Robert Fraser Gallery in the British capital, quickly becoming a focal point for modern art in the country. 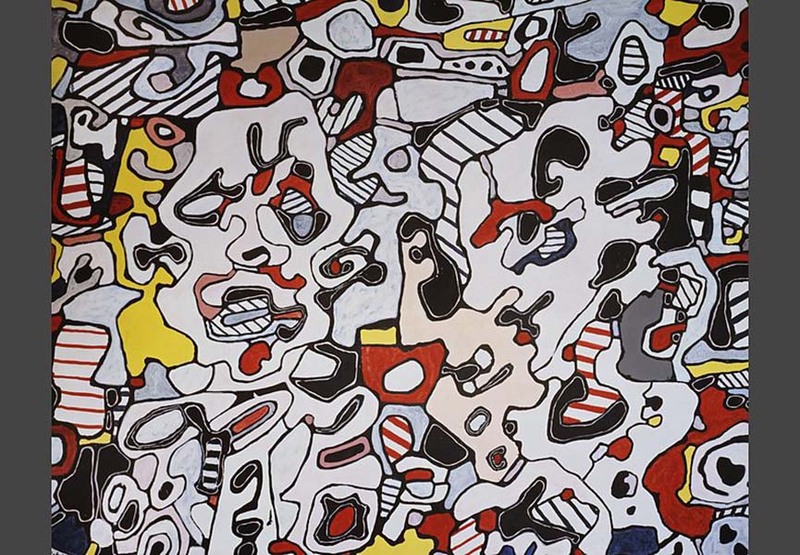 Opening with an exhibition of works by Jean Dubuffet (whose paintings are currently being exhibited), the space helped launch and promote the works of many important new European and American artists, such as Peter Blake, Claes Oldenburg, Bridget Riley, Richard Hamilton, Gilbert and George, Harold Cohen, Eduardo Paolozzi, Andy Warhol, Jim Dine, Yves Klein and many others. Fraser was also friends with the Rolling Stones and the Beatles, for whom he designed the album cover of Sgt Pepper’s Lonely Hearts Club Band. It was also the meeting point of all important figures belonging to music, art, popular culture and entertainment. However, Groovy Bob was no stranger to controversy. 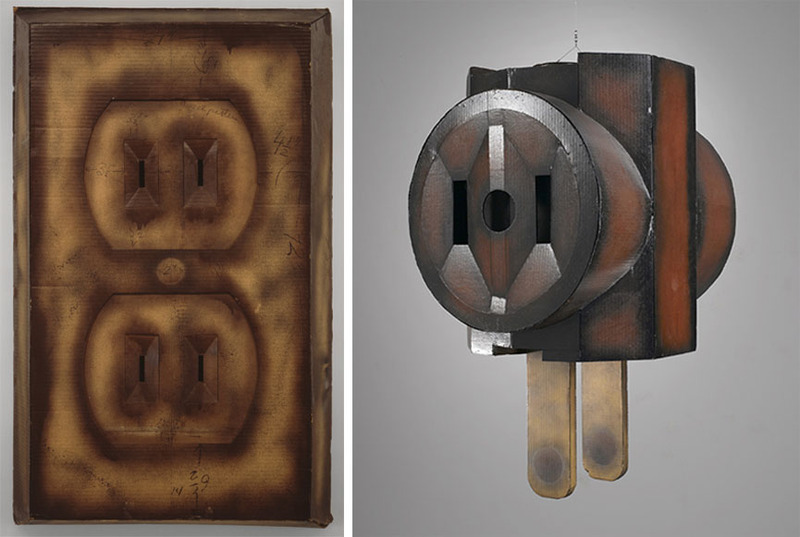 In 1966, he was prosecuted for staging an exhibition of works by Jim Dine that was described as indecent (but not obscene). He was also present at the infamous party at Keith Richards’ house in 1967, which was raided by police, leading to the subsequent arrests and trials of Mick Jagger, Richards and Fraser on drug possession charges. 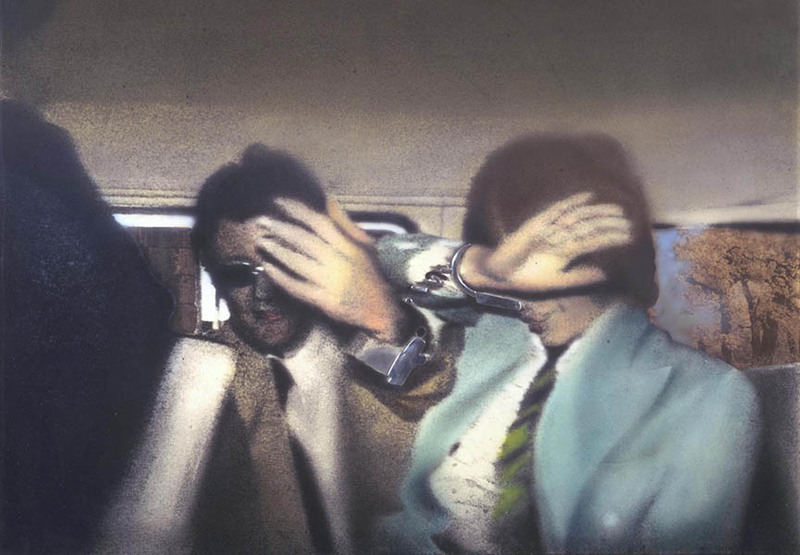 Richard Hamilton’s pop art masterpiece Swingeing London 67 depicts the event, showing a news image of a police van in which Fraser is handcuffed to Jagger. Fraser’s addiction to heroin grew worse, forcing him to close the business in 1969. The next ten years, which he spent in India, were silent for Fraser. 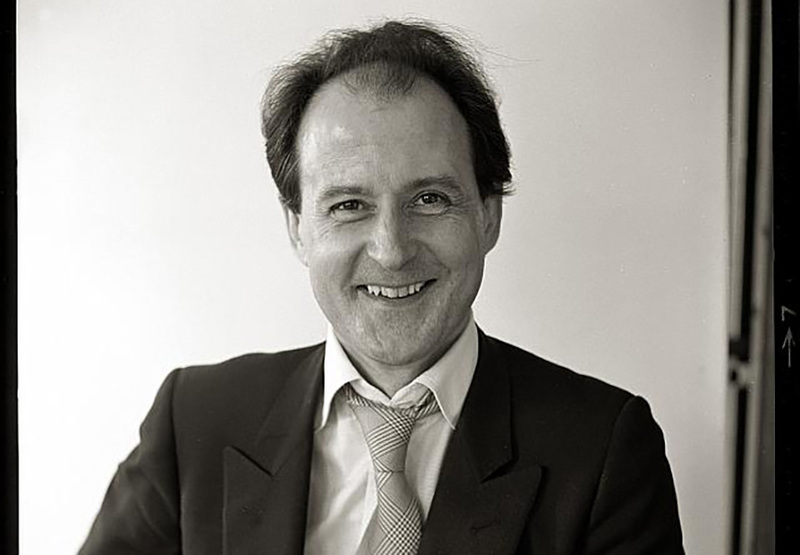 Upon his return to Britain in 1983, he opened a second gallery, which hosted an exhibition of works by Brian Clarke. 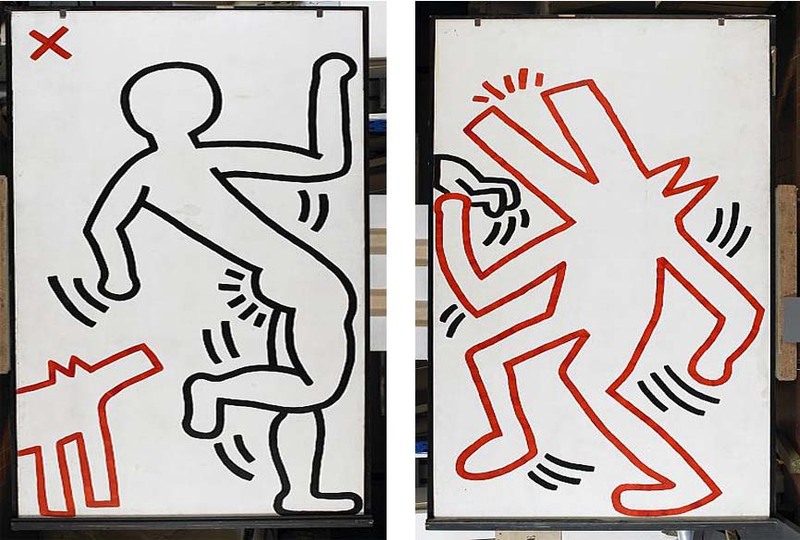 Although the gallery never replicated the success of its predecessor, Fraser was again influential in promoting the work of Keith Haring and Jean-Michel Basquiat. He died of AIDS in 1986, making him one of the first “celebrity” victims of the disease in the UK. 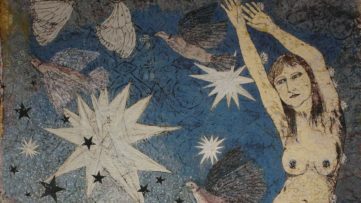 The exhibition will include works owned and admired by Clarke, works that were once on display at Fraser’s gallery that portray London’s rich underground scene of the period, as well as two catalogues. It will also feature a selection of documentary photos of the dealer with artists and friends, and a recreation of Fraser’s desk based on an Ian MacMillan photograph. A Strong Sweet Smell of Incense: A Portrait of Robert Fraser will be hosted by Pace Gallery London from February 6th until March 21st 2015. Don’t miss out on any art exhibition in the world – sign up for My Widewalls today! 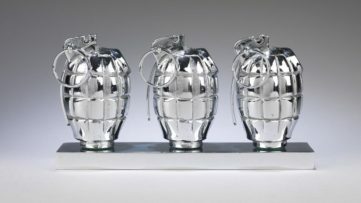 Images courtesy of Pace Gallery London.